XXYYXX featuring Vanessa Elisha – "Unknown"
Florida production whiz XXYYXX delivered a new song called "Unknown" and it features a promising R&B star from Australia named Vanessa Elisha. Both have been pretty frequently posted on here and having them on one track is not only a surprise, but exciting. 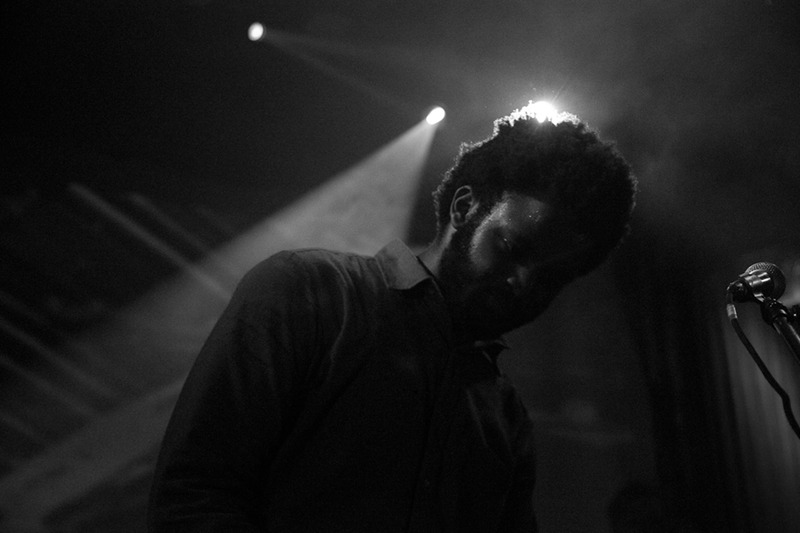 XXYYXX is also readying a new EP, which this track will be featured on it. The electronic/synth-heavy beat is a great match for Elisha's vocal work and I hope the two link up again in the near future.